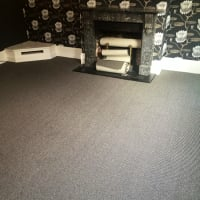 At A1 Carpets, we bring the shop to you, we have a home selection service with hundreds of ranges to choose from in the comfort of your home. 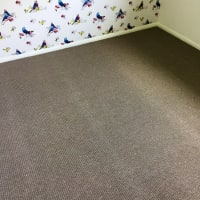 Call today to book an appointment. 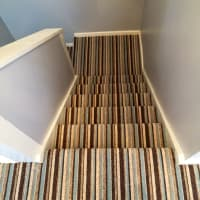 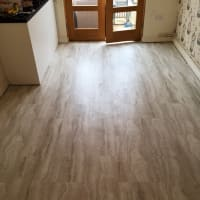 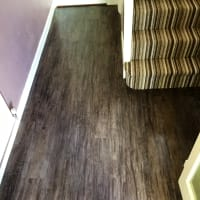 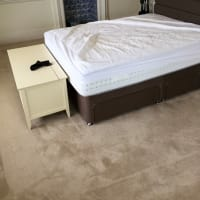 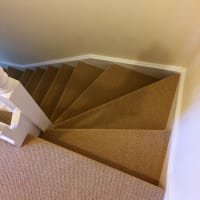 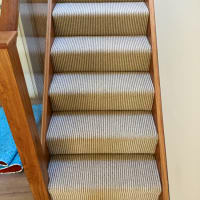 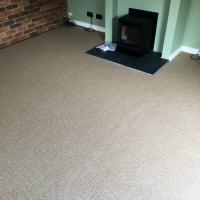 A1 Carpets is a family run business and Gary Burden has over 10 years experience in carpets and flooring. 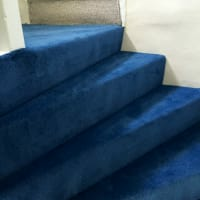 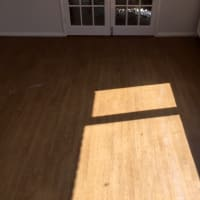 We know the importance of a professional service and quality workmanship and pride ourselves on our reputation, customer service and reliability. 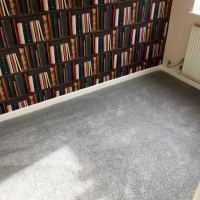 We are a fully mobile home selection and fitting service and carry a selection of sample books along with professional advice to you in you're home allowing you to easily match furnishings and décor without the guess work. 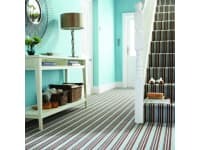 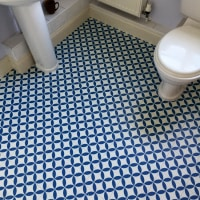 We have a wide range of carpets, Vinyl's and Luxury Vinyl Tiles to suit any room. 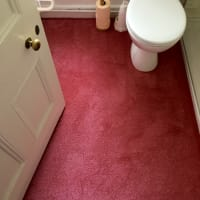 To arrange an appointment or discuss your needs, please call today. 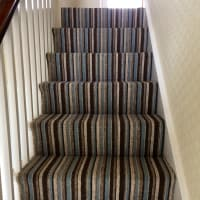 10 year stain resistant carpets from £4.99m2. 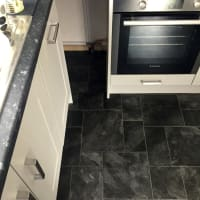 Excellent service and choice of products. 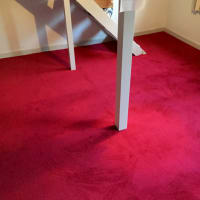 Very reliable and friendly and excellent value for money.